Ooh! I know exactly who I would love to give that too! 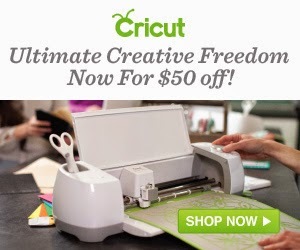 I would love a Cricut! I can only imagine all the fun stuff I could make!